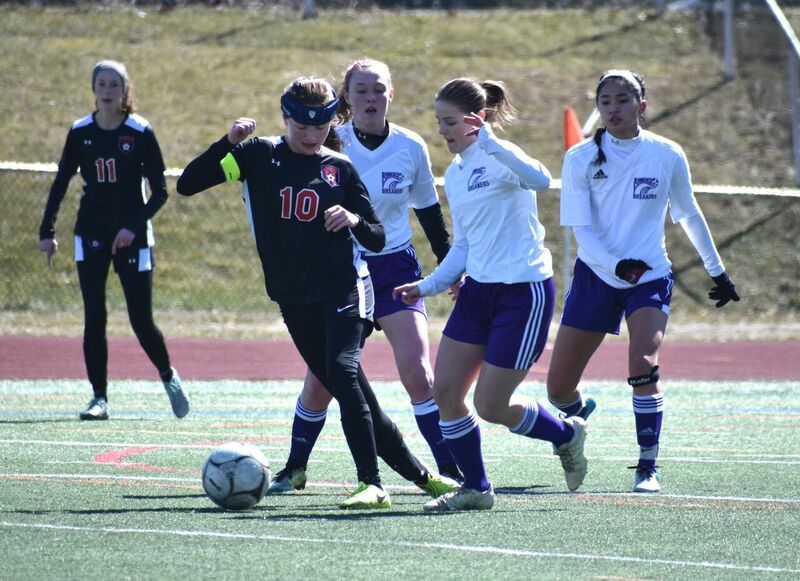 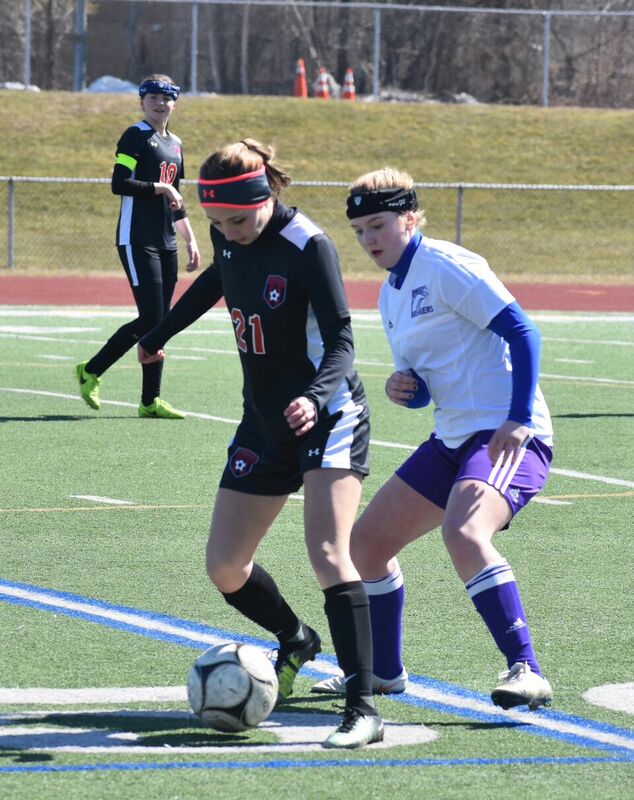 Lakers u18 Girls win State Cup Semifinal | Plattsburgh F.C. 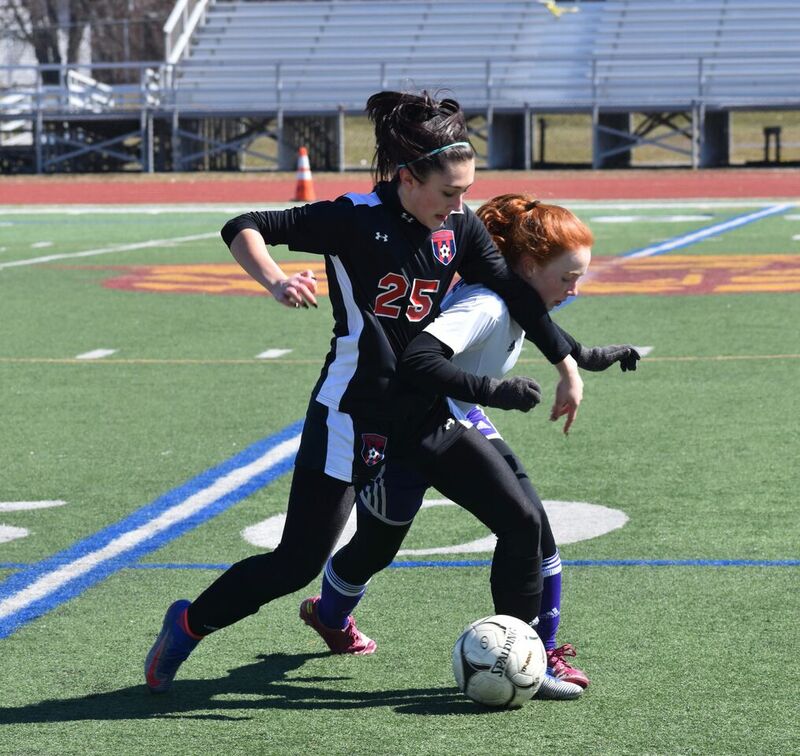 Kingston, NY – The PFC Lakers u18 girls earned a spot in the ENY State Cup Championship game with a 2-0 semifinal win over Rhinebeck in State Cup play this past weekend. 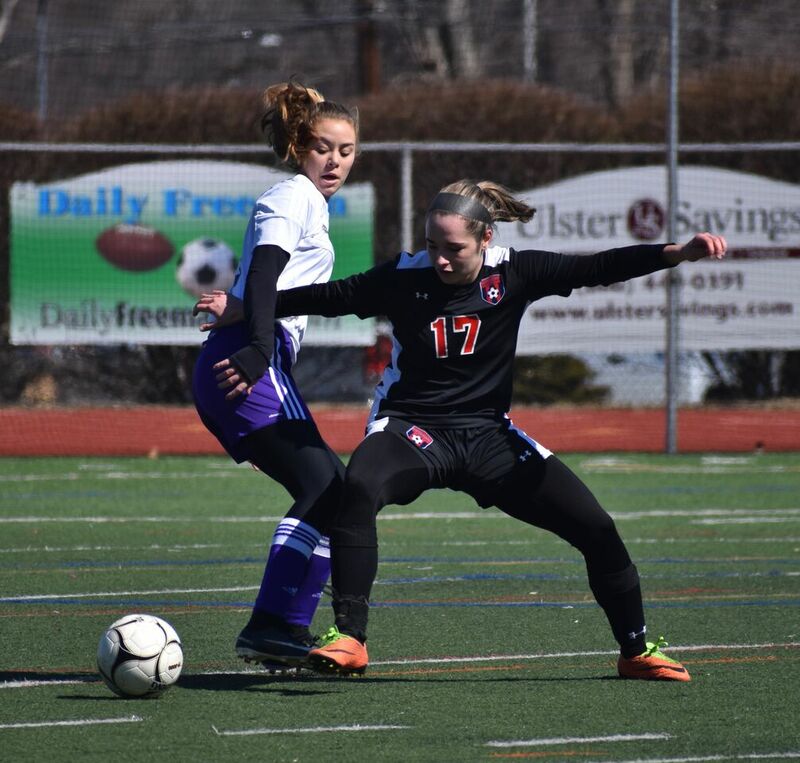 In an evenly matched game, the Laker’s defense earned a shutout with strong team play and goalkeeping while the offense was sparked by Avery Durgan’s 2 goals. 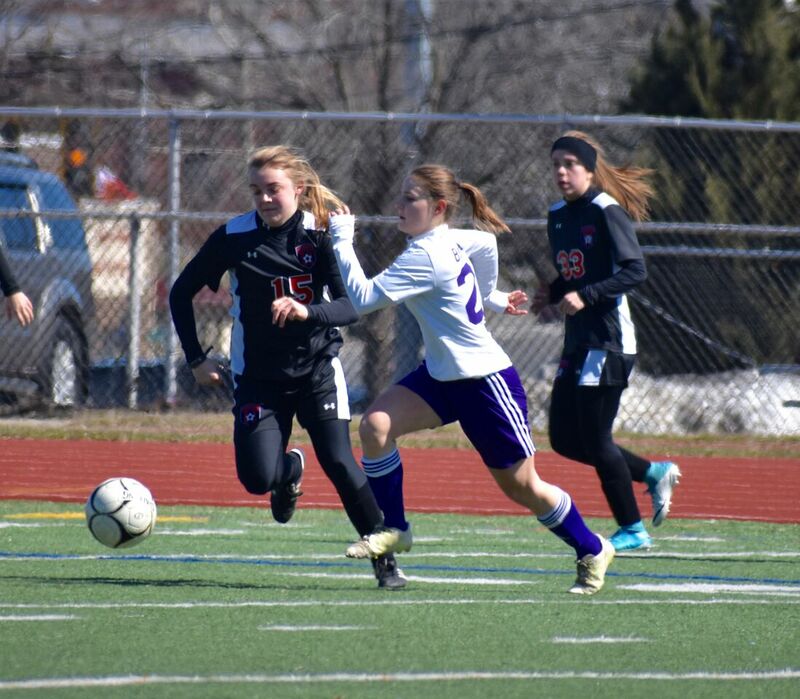 Laker’s center back Ally Post played Durgan through on a breakaway for the first goal of the game while Grace Clark earned the assist on the second goal with 4 minutes left to play. 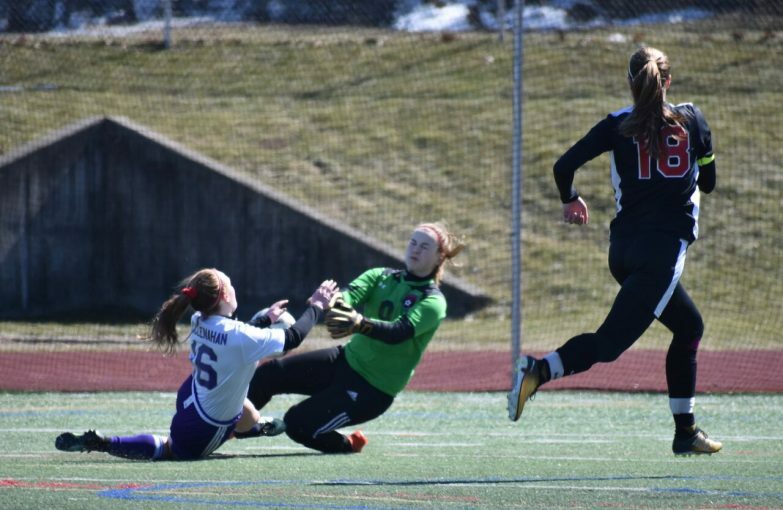 Goalkeeper Katarina Emerich make several key saves late in the game to preserve the win. 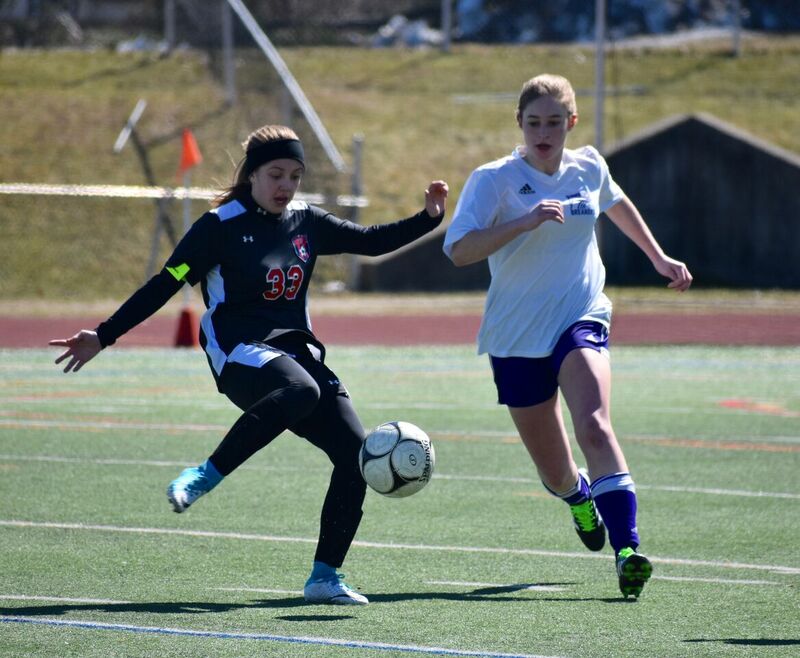 The Lakers will now enter league and tournament play to help prepare for the State Cup Championship game in early June.